Without adequate interpersonal skills, you are unlikely to get far in your career regardless of other professional talents. The ability to listen, negotiate and work as a member of a team are all skills employers increasingly look for when hiring and promoting, as they are often accurate predictors of an employee’s future success. 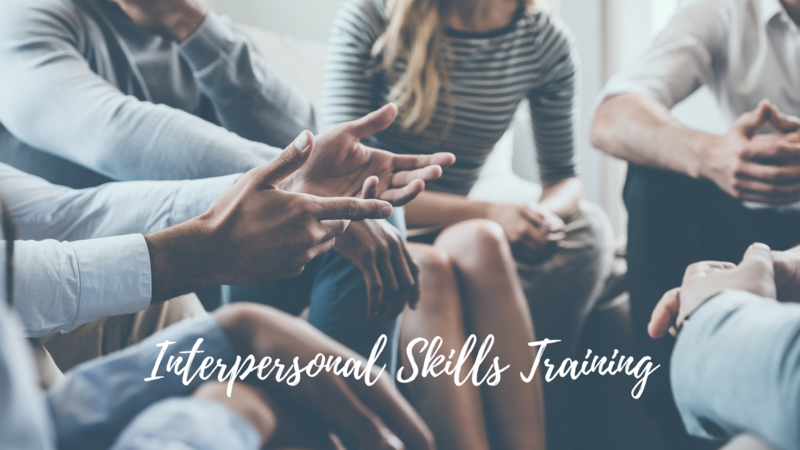 While some people are naturally blessed with interpersonal abilities, anyone can learn to improve their ‘soft skills’ through training and practice. If you want to get ahead in your career, invest in online interpersonal skills courses. You can learn how to build strong relationships with coworkers, work off feedback, strengthen your personal network and increase your emotional intelligence. Managers interested in improving morale and overall productivity should also consider investing in these courses to strengthen their ability to build trust and serve as effective leaders in the workplace.